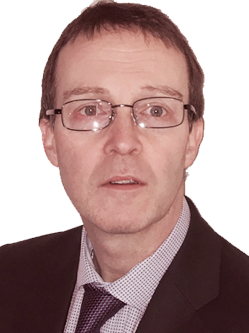 The firm is headed up by Richard Lee who has over twenty five years experience as a solicitor. Richard has a specialism in Corporate Governance, Corporate Compliance and Enforcement and has recently obtained a Master of Laws in Advanced Legal Practice from the Law Society of Ireland and Northumbria University. Richard has accumulated wide and extensive legal experience and has been involved in a number of important legal cases. Richard is a fellow of the Chartered Institute of Arbitrators and is an accredited Mediator and currently serves on the Chartered Institute of Arbitrators Ireland Branch Committee. Richard has strong views that solicitors should work together to find solutions and in this regard is a member of The Association of Collaborative Practitioners. Richard has lectured at the Law Society and contributes to the Law Society Gazette.